Keep calm, country on, and SAVE $250 off storage with the PODS® exclusive Country Savings. You’ll want to lock in these savings now. 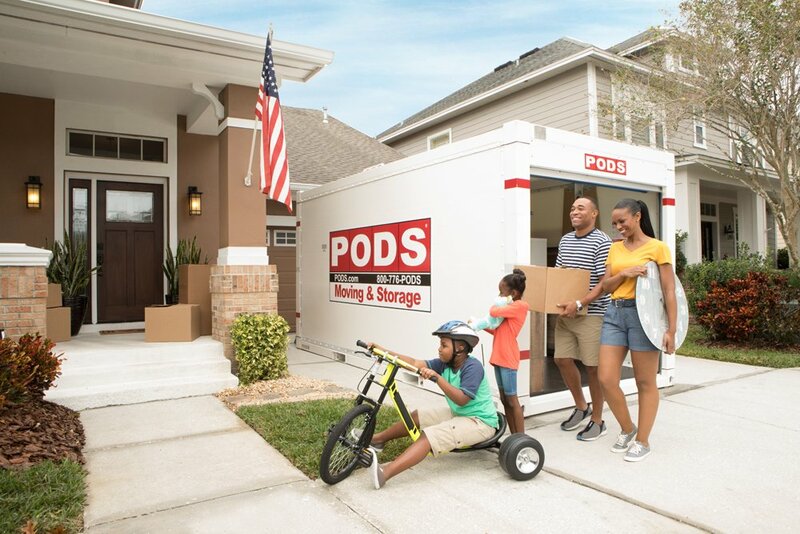 Save $250 TODAY when you store with PODS Moving & Storage at our LOCAL Secure Storage Center or from the convenience of your driveway. 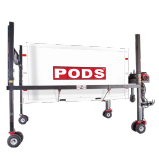 Store for 3 months or more with PODS and receive FREE DELIVERY AND PICK-UP; that’s over $250 in savings! PODS Local Customer Care Specialists, Rose and Jacki are here to answer all your PODS questions. Plus they will get you all set up with our PODS Special! Schedule delivery of your empty containers when it’s most convenient. When you’re ready, we pick up the container and drive it across town or across the country. 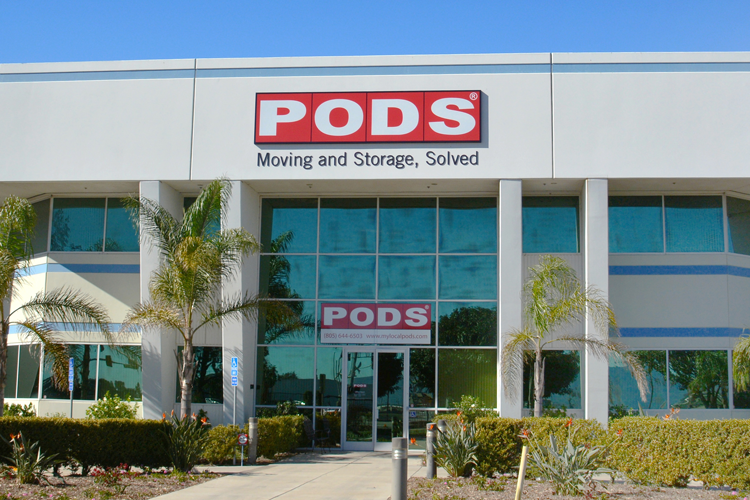 Keep containers on site, or we can move them to a local, secure PODS Storage Center.